Clyne & Bennie have qualified gas specialists who can help with all aspects of the design and installation for your gas project. Our servicing and maintenance team can help make sure gas appliances are kept up to date with the latest compliance and safety standards. We have branches in Christchurch and Rangiora and with a large team on the road there is always someone on hand for gas fttings jobs in your local area. We have a team of qualified gas fitters ready to install, repair and service your gas appliances. We can help your gas heating options from fires, gas boilers, radiators through to ducted warm air heating. For commercial or residential kitchens we can install and service your gas appliances. 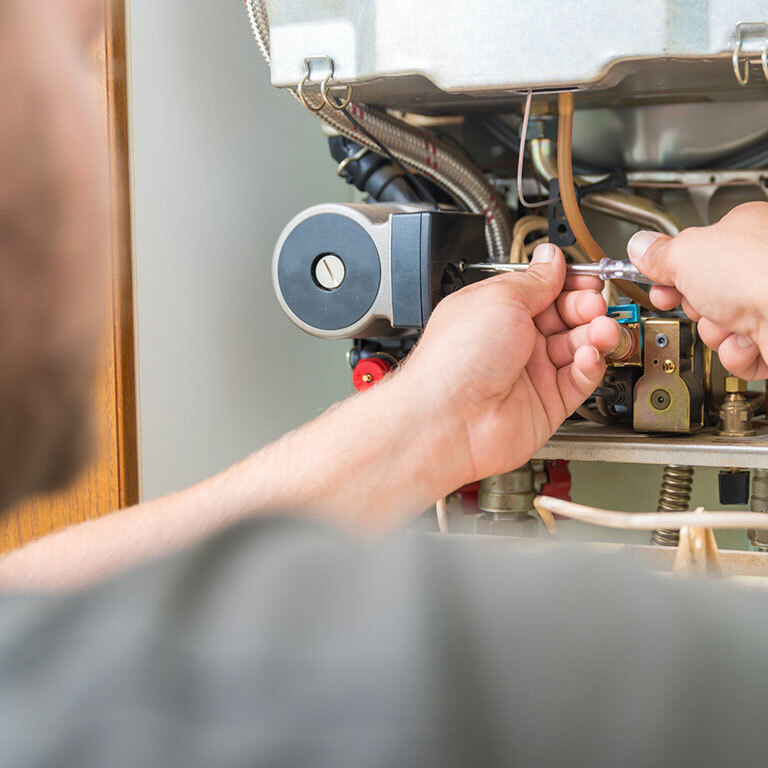 We’ve got your gas hot water options covered for your home and business.